Air Show Pilot – Do you have what it takes? Would you like to be a professional air show pilot? Someone who thrives on the cheers of the crowd below? Well, it’s not that easy. Here’s an inside look at what it takes to be a professional air show pilot, and the challenges and risks that they manage in their chosen weekend pastime – very few make it as a full time career. Today there are very few professional air show pilots and they are a unique breed. They often forgo job security and a decreased physical safety in exchange for the thrill and freedom of flying. Not all are committed to wild aerobatics, for example Vic Norman’s Breitling wing walking team or those of Pete Wells and the Twister Duo where sedate loops and swoops are the order of the day. 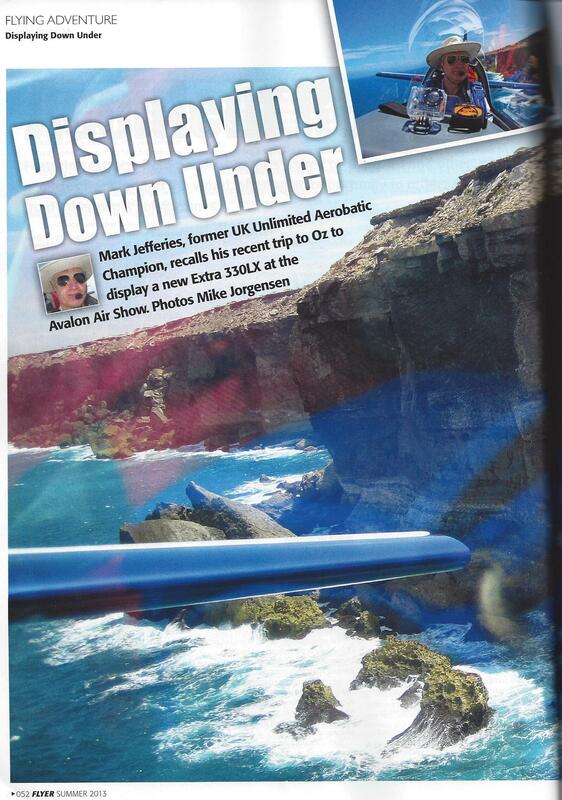 Flying an unlimited aerobatic aircraft is either a passion or it’s not. With that passion you must have a huge degree of ability. Total 3D awareness like a gymnast for example. A good sence of balance like a horse rider and the ability to fly without even thinking about it. Many professional acrobatic pilots know from an early age that this is what they want to do. This fire in their belly might be triggered by watching a model aeroplane from the back of their garden, air cadet gliding, or a family friend who took them flying. In my case it was my father who took me for a flight in a Tiger Moth from Cambridge airport in 1965. All professional air show pilots will admit they are very confident in their abilities – unfortunately this has been the undoing of so many. What we must not forget is that with age comes experience and the will to live, no one is immortal. Uncalculated risks are not taken – a critical factor for safety and success. We must do the unexpected or make it look to the uninitiated that we are flying on the edge of control – sometimes even out of control. The fact of the matter is we have full control at all times. The reality of being a professional air show pilot is a lot less romantic than some might realise. The work behind that 10 minutes of “strutting your stuff” in front of a small wedding party or 200,000 people at one of the world’s largest air shows is tremendous. Not least are the hours and hours of training built up over the years; and the need to stay match fit with regular practice. This can come from a variety of disciplines. 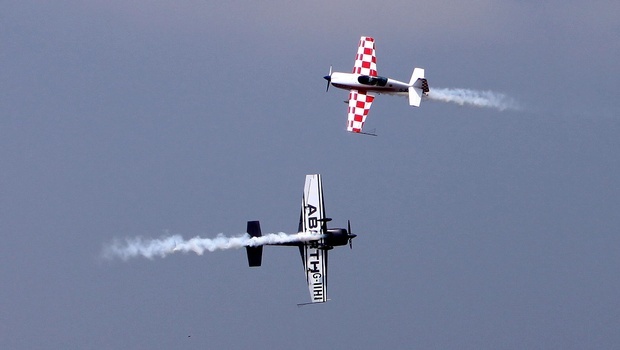 Competition aerobatics provides a very good grounding for example. Exact positioning is vital for the judges or the crowds to enjoy your display to the full. An “Unlimited” display is carefully choreographed and, thanks to the wind, flown on a moving stage. To fly with good positioning you will learn how to “cheat”, making it look like you flew a precisely flown figure, yet you were fighting the wind hidden from the view of the spectator. Smoke does give the game away though 🙂 Just because it’s an air show this is no excuse for not flying very precisely with all figures flown exactly on the axis they are supposed to be. Vertical must be vertical, not a sloppy 5 degrees off for example (this would make a roll oscillate); point rolls must hit the stops exactly on the intended plane. Split second timing is essential. Hand eye coordination needs to be highly tuned. With the roll rate (420’/sec) of modern aerobatic aircraft such as the Extra 330SC, CAP 232, SU26, every five degrees of roll is just 1/84th of a second; so muscle memory and a sense of timing like that of any top athlete is also vital. All of this is required in a high G environment, up to plus 9 and minus 6 G! 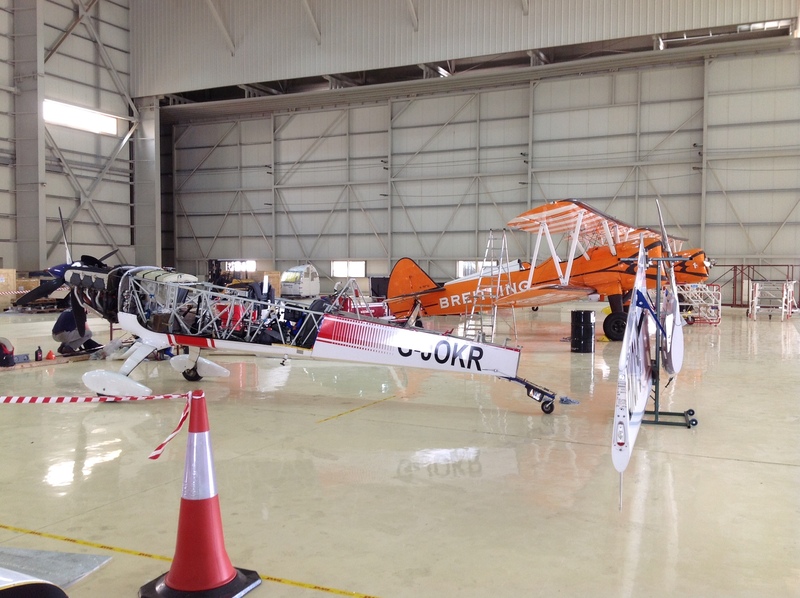 While advances in airplane design, such as lighter propeller blades and airframes, enable pilots to do previously impossible manoeuvres, there is nothing to replace the hours of training and practice required to perform these aeronautical feats of “daredevilry”. You can never do enough unusual attitude recovery training. This should also come about by experimentation with gyroscopic figures at height. A good pilot is a master at energy management. That is, adeptly managing the amount of air speed or height (kinetic or potential energy) used in an aerobatic sequence. You need to fly fast enough to perform the figure, but not so fast that you throw away valuable energy, fly out of sight, or worse still overstress the aircraft. 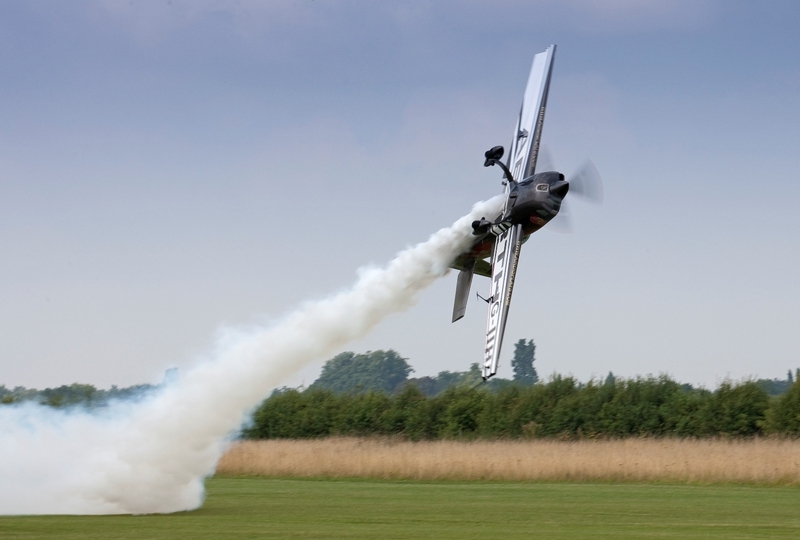 A good aerobatic pilot will know how to conserve energy by balancing the aeroplane’s kinetic and potential energies. Getting to and from a display, often with little time to spare and in challenging weather, also throws up additional risks. “Go or no go” decisions have to be made or modified in order to arrive safely and on time. But all that training and maintenance costs money, lots of it, and unless you’re an owner/pilot with a name and reputation, which takes years to accumulate the pay back is minimal. Many fly for the privilege and the ability to fly a rare type or travel to far-flung destinations and display. There are many freelance pilots who will charge a fee to appear at an air show. Travel demands are yet another drain on a pilot’s lifestyle. Some will travel around the country to appearances as much as five months out of the year displaying every weekend and as many as 3 or 4 times in a day. The week days are then consumed with the logistics for the coming weekends, Civil Aviation Authority permissions, aircraft maintenance, providing organisers with documentation, keeping in touch with organisers for the coming years shows, this all takes a toll both physically and mentally. When winter arrives, the hand can be taken off the throttle, only very slightly for a few weeks. The winter tour logistics are very taxing, planning shipping, disassembly, or over-flight permissions, engineers, insurance(aircraft and shipping), maintenance (making sure certificates don’t expire abroad) and the list goes on. 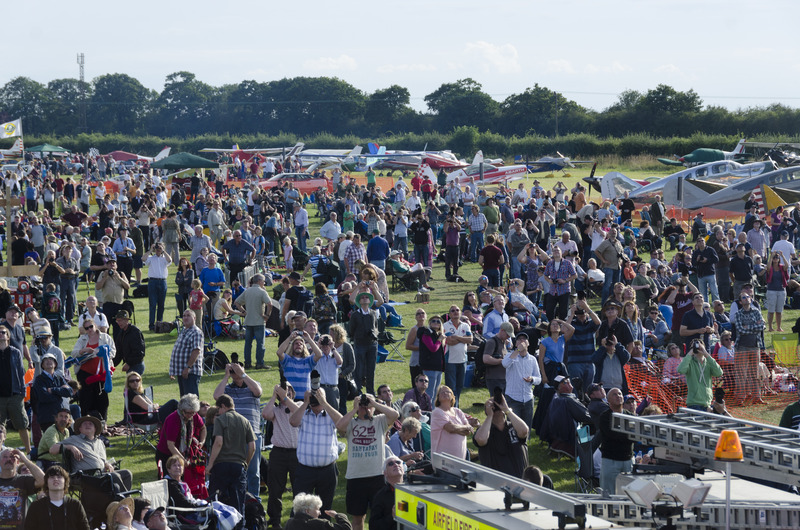 With every air show, be it International or domestic wanting something new, the need to bring different themes or exciting new acts to the general public acrobatic air show organisers are upping the excitement factor to attract and maintain crowd numbers. 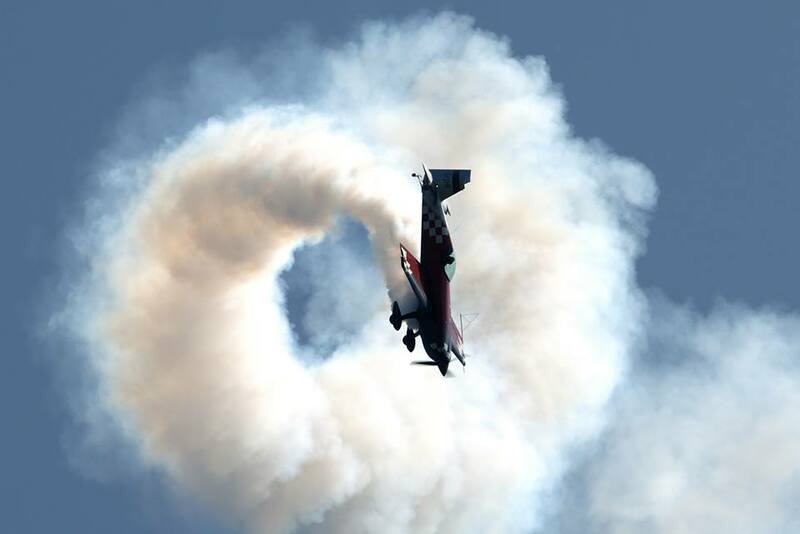 That means stunt pilots are working harder to create and perform more awe-inspiring stunts. 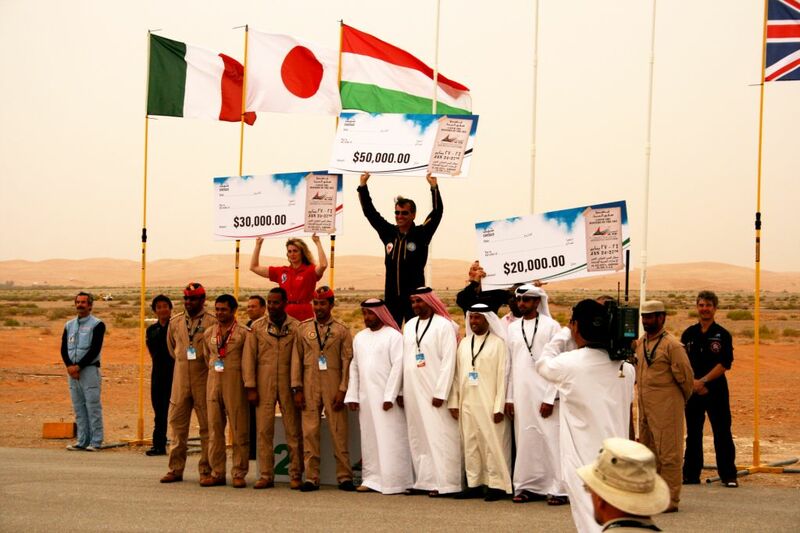 The Global Stars team and its solo pilots certainly are leaders in this field. 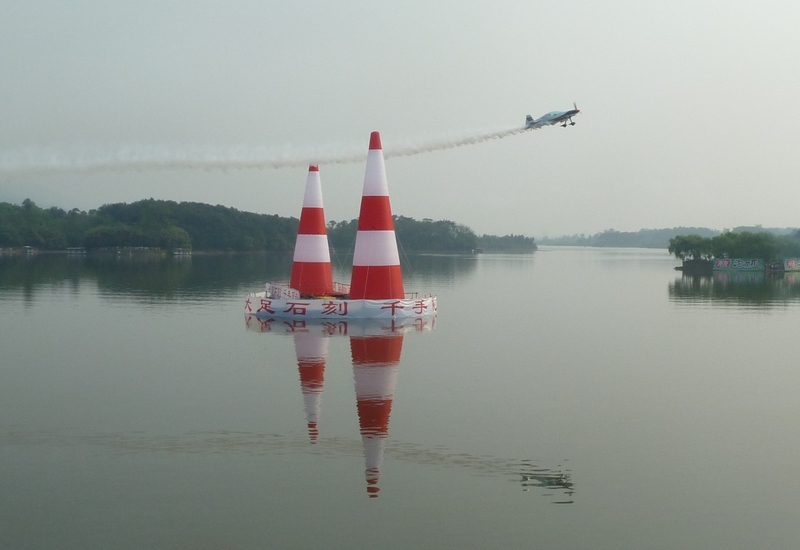 The World Air Carnival and World Air Masters are another example of creative air show entertainment new on the scene recently. Avalon Hero’s of the Sky 2015 should have the Global Stars bring another new and exciting act to the show. If you get a chance, make a special effort to get to an air show near you. 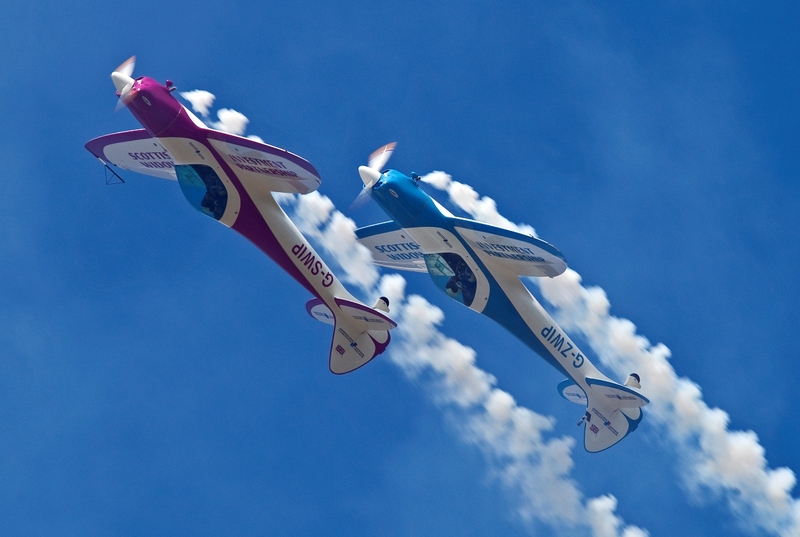 This season’s air shows are sure to be some of the most exciting ever.